I am a National Account Manager for MaaS360 and Cloud Identity handling the Comm&CSi. 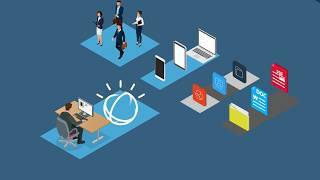 Helping IBM Customers get maximum value from their solutions through proactive, exceptional customer service. Contact me for help with education; adoption; best practices; deployment assistance; or any questions you have about your investment and environment. Apple's upcoming iOS 12 release will introduce new features that promise to help security teams improve enterprise device management.